Pastor’s Office or Pastor’s Study? There’s been a subtle name change going on with the space where pastors work. What used to be called the pastor’s study is now called simply the pastor’s office. Why? 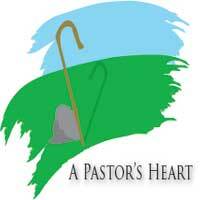 More and more the pastor is called upon to do leadership and management in the church. We go to leadership conferences, not study conferences. I’ve been at the same church for over 38 years and I can testify that church ministry is far more complex than it was the first years of my ministry. This requires more time to shepherd these complexities that can take away the time we spend providing green pasture upon which our people need to feed. 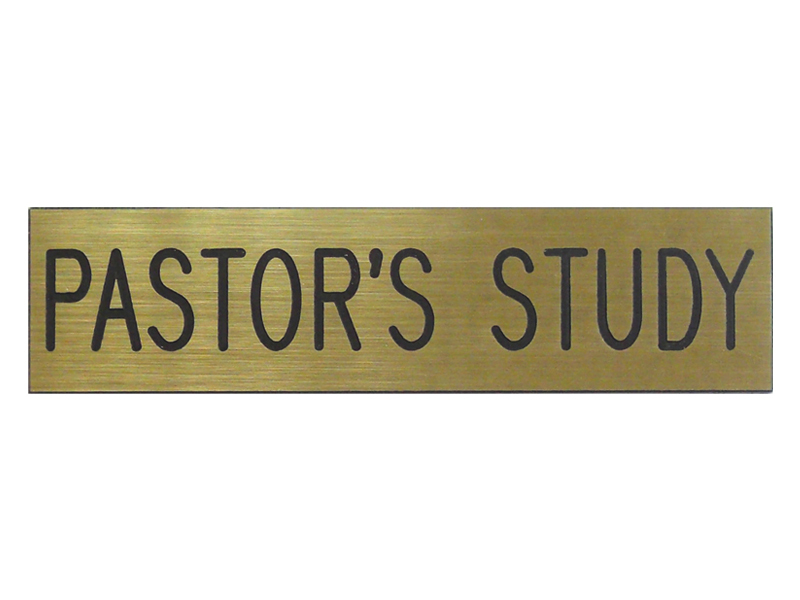 The pastor’s study was a place where the pastor, well, the pastor studied! The title was a reminder to the pastor and also the people that this was the primary task of the spiritual leader. My goal is to be a pastor who studies. It’s important that I maintain set hours when I work on the sermon. The secretary has instructions to tell any caller that “he’s studying for his sermon right now. Can I take a message, or is this an emergency?” I consider it holy time and space where the sermon must come to life. I also try to be intentional about doing some general reading in the first hour of each work day. Many days it’s less than an hour and some days no time at all, but it’s what I aim for. I need to be taking in more than I deliver each week in sermons, Bible studies, and writing. I need more input than I have output. This reading is in a variety of areas – theology, spirituality, church health, etc. It’s amazing how many books and articles you can read if you devote just 45 minutes to this work even four days a week. Occasionally someone will glance into my office while I’m studying for the sermon or doing my general reading. I sometimes catch myself wishing the person had caught me on the phone or shuffling papers. I’m tempted to day, as I look up from my reading, “I really am working!” Why should I have to explain? After all, one of the primary tasks of the pastor should be to study, in his study! What do you think? Let’s get some conversation going.